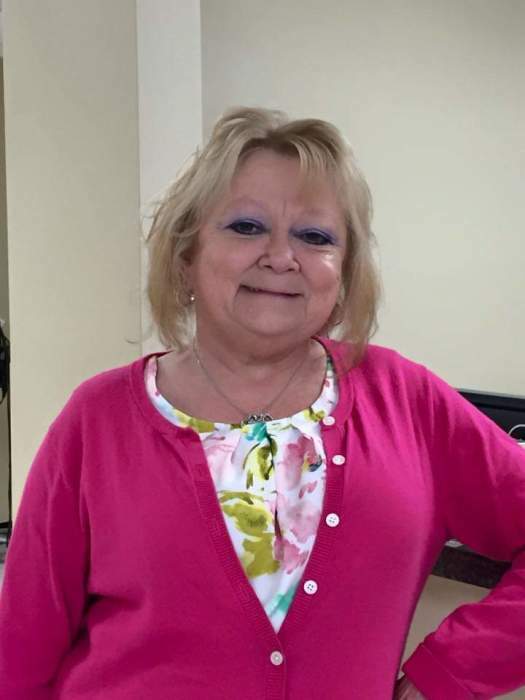 Donna Ann (Miller) Cox, age 63 years, of Stearns, Kentucky died January 25, 2019 at the UT Medical Center in Knoxville, Tennessee. She was born in Jellico, Tennessee on May 13, 1955 the daughter of Delmer and Ethel Maxine (Phillips) Coffey. Donna loved reading, cooking, and her puppies, Oreo and Sassy. Her parents precede her in death. Survivors include her sisters, Lainie Branscum and husband, James of Stearns, Sylvia Love of Smith’s Grove, Kentucky, and Judy Keith and husband, Jeff of Stearns; nieces and nephews, James Alan Branscum, Josh Branscum, Stacy Ridner, Chris Keith, Andrea Love, and Victoria Love; and great nieces, Emme Branscum, Elle Branscum, Esse Branscum, Evve Branscum, Madison Ridner, and Addison Ridner. In accordance with her wishes cremation was chosen. A private family service will follow at the Davis Cemetery at a later date.